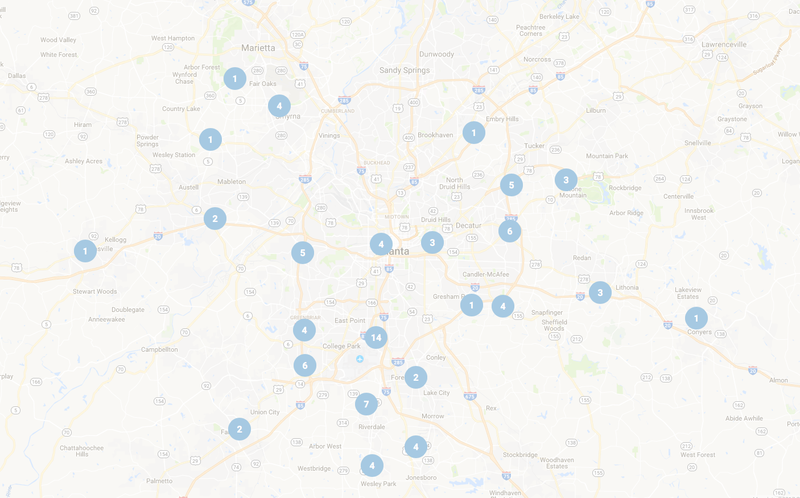 Open Doors ATL – Making connections to bring people home. Almost 70% of Open Door Placements in 2015 were for Veterans and their families. Codilis, Stawiarski & Moody, P.C.